I have a terrible confession to make, and I’d better come right out with it: I do not remember reading Carrie, I have absolutely no memory of the first time I read Stephen King’s words. But I do not remember a time when I didn’t know the book either. It is as if I inhaled it or absorbed it somehow and there it was in all its gory magnificence. 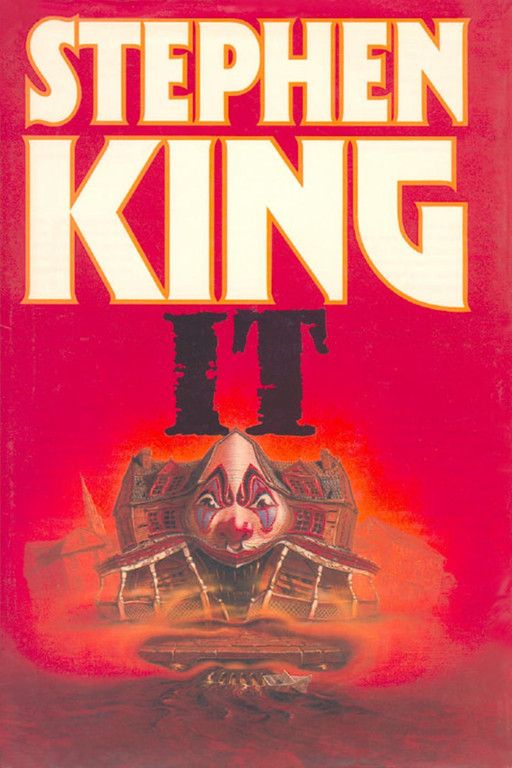 Over the years I’ve read King’s books out of sequence (my first was It, published in 1986, 12 years after Carrie) and I have always been drawn to his more intimate tales – the writer struggling with the crazed fan, the girl lost in the woods, the boys looking for a dead body. Carrie is a slight novel – you can read it in one sitting – but it has every single element that made King the master of the tales around the campfire, of the stories told while darkness pushes in and you get the bejesus quietly scared out of you. 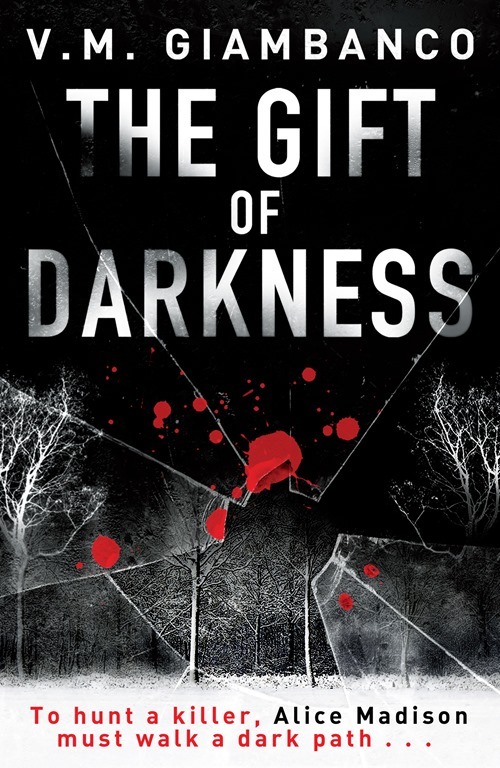 My first novel was published last year, the second will come out later this year; they are both dark thrillers set in a mid-sized American city (Seattle, WA) and a considerable chunk of both takes place in the woods – remote, impenetrable, and carved out of deep green shadows and fear. Everything I have written and – I’m reasonably sure – everything I will ever write will be in one form or the other influenced by King – even if it’s a rosy, aren’t-we-happy, cute-as-a-puppy love story (not much chance of me writing one of those but we’ll see). I re-read Carrie a couple of weeks ago and the full horror of it hit again, and it has nothing to do with telekinesis, bodies being electrocuted and a town being eviscerated in one night. The true latent horror is the kids: the teenage girls and their boys and the daily, open, boundless cruelty towards Carrie White – awkward, unpopular, and the perfect prey for the savage joys of her bullies. I read that King had doubts about writing a story that was so rooted in the world of teenage girls and two fellow students from his own life were partly an inspiration for Carrie’s isolation and taunting. All I can say is that I remember two people from my own school years – a boy and a girl – who were the invisible ones. Not taunted or bullied, no, but there was a definite line between them and the rest of us. Occasionally we spoke to one or the other and were almost as surprised to hear them reply as if a cat had started to use words, but mostly we ignored them. Nowhere better than in Carrie has King poked and prodded at the surface of young people’s lives and revealed the nature of the place ‘where savage things grow’. He understands the call of the bullied to its tormentor, the almost inescapable need for the pack to hurt its weakest member. And Carrie is not particularly likable herself: he didn’t create a heroine who triumphs against accident of birth and adversity to prove herself better than those who hurt her – the film as directed by Chris Columbus today would end with Carrie stopping the pig blood in mid-flow, her telekinetic gifts admired by the town and a clapping, tearful finale where she reconciles with her peers and a few bad apples are ostracized by all. Not for King. Carrie White is quite frankly a mess: hoping to belong but knowing that she never will, and the most touching thing is her desire to escape the grasp of her mother’s twisted beliefs, to live her own life and think her own thoughts. The shower scene at the beginning makes you cringe. Everything about it is jagged and ugly and relentless. There is no mercy and King never holds back. This is not the physical violence that so many of his characters will perpetrate on their fellows but in its own way it is just as vicious. And after the brief appalling storm in the locker room their lives continue with homework, cheerleading practice and a root beer at the Kelly Fruit Company because one of Stephen King’s great gifts is a direct line to what lays underneath, and, more often than not, it’s not pretty and will take a bite right out of you. Reading Carrie – reading most of King’s writing – I walk in the steps of the other, the one who might look like everyone else on the surface but knows that there really are monsters under the bed and they mean business. As a writer it has been an invaluable inspiration in terms of creating characters whose worlds are warped and terrifying and yet still recognizably the same as ours. 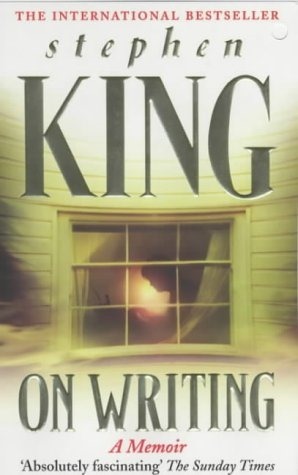 I can’t not mention here Stephen King’s wonderful On Writing. It sits on my desk as I write this and it reminds me – among other things – that adverbs are the work of the devil. So, she writes cheerfully, I will finish this by noting that if Carrie had not been written, if Tabitha King had not fished it out of the bin, I know in my heart that his next book would have been published or the one after that. King’s imagination is a force of nature and it would have exploded on the publishing scene and into our lives sooner or later. But I’m so very grateful to Mrs. King for allowing Fate to happen and to Stephen King for his perverse delight in all those campfire stories that followed. They are part of our DNA now, which means – unsurprisingly – that a slice of that darkness has cut right through our bones. V.M. Giambanco was born in Italy and came to London after her Italian A-levels because she wanted to live in an English speaking country more than anything else. After a degree in English and Drama at Goldsmiths she worked for a classical music retailer, as a bookseller in her local bookshop and some market research too, although it wasn’t altogether clear what she was researching or why – something about computers if she had to guess. Her first love was movies and as soon as she walked into a cutting room she knew she was home. She started in films as an editor’s apprentice in a 35mm cutting room and since then has been involved in many UK and US pictures, from small independent projects to large studio productions. She lives in the U.K. but set The Gift of Darkness in Seattle because she had fallen in love with the city and it was a way of being there when in fact she was in South West London. Seattle and the wilderness around it have shaped and defined the story in every way. She still lives in South West London but spends most of the day in Seattle.